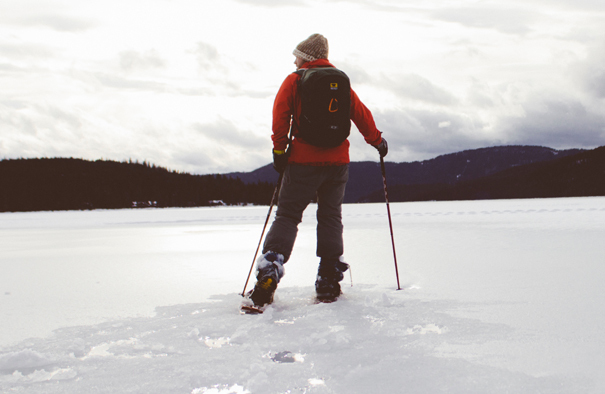 Whether Cross Country Skiing, traveling different countries, or relaxing on a cruise, you are sure to find adventure and a Red Roof wherever you go. Make sure to take advantage of these final 31 day’s of Holiday Travel events! For adding even more WOW to your stay, experience one of our Red Roof PLUS+ properties this holiday season. Click here for a full list. AND MORE! Click here for the full list. Experience Brazil or Japan: Red Roof has now gone international! 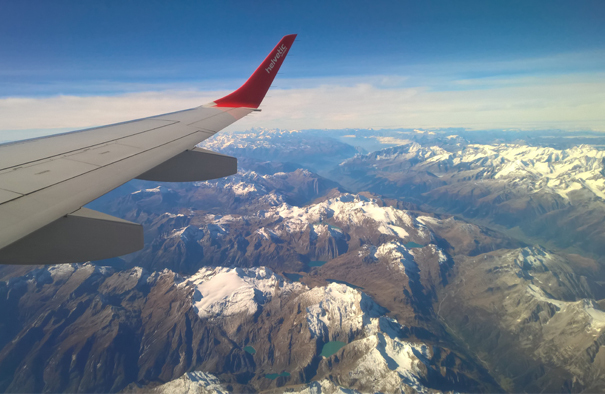 Get the most out of your holiday travel experience by staying with Red Roof even when you are not in the United States! 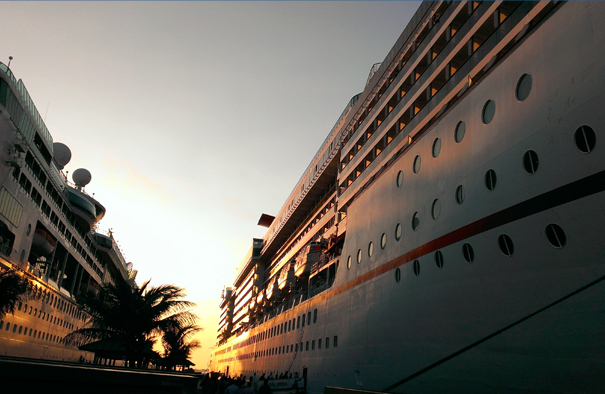 Cruise Port Locations: Stay close to your port and make the night before you come aboard the cruise a restful and relaxing one at an affordable Red Roof. Football Events, Santa Clause Indiana and top Ice Fishing Lakes!